Tiger Woods (33) issued a second, even more heartfelt apology, admitting for the first time to cheating on his wife and saying he's taking a break from professional golf to focus on improving himself. "I am deeply aware of the disappointment and hurt that my infidelity has caused to so many people, most of all my wife and children," the PGA pro says in a statement posted Friday on his Web site Friday. "I want to say again to everyone that I am profoundly sorry and that I ask forgiveness. It may not be possible to repair the damage I've done, but I want to do my best to try. After much soul searching, I have decided to take an indefinite break from professional golf. I need to focus my attention on being a better husband, father, and person. Again, I ask for privacy for my family and I am especially grateful for all those who have offered compassion and concern during this difficult period." 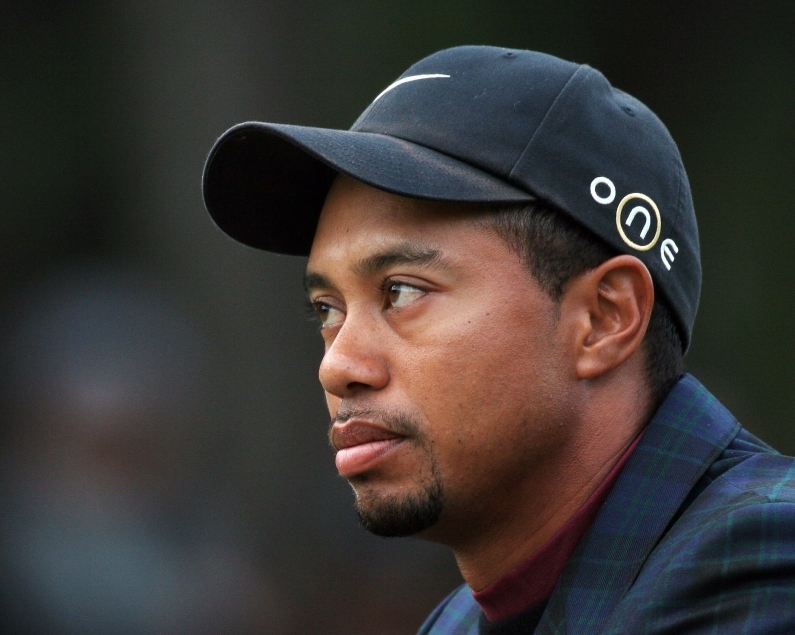 Woods previously apologized for unspecified "sins" and "transgressions." A string of women have now come forward claiming to have had affairs with him. Someday you do have to pay for your mistakes, horny horse! Learn from it!